From one day to once a week there are many ways you can help! You can always contact CAIN’s volunteer coordinator for more information about volunteering at: volunteers@cainministry.org. You can also download our volunteer handbook as a PDF. • For more on Northside, click here. > DOWNLOAD SIGN-UP FORM or CLICK HERE for more information. 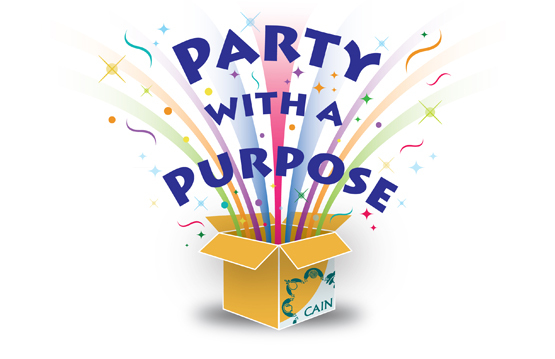 • Collect donations for CAIN, such as at your school, place of worship, etc.